Understanding Deaf users’ needs means we can create digital services that better meet those needs. 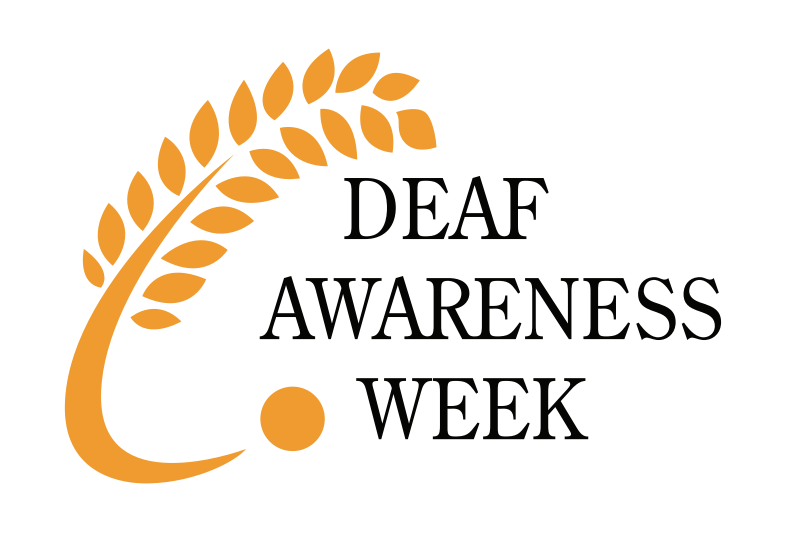 As part of Deaf awareness week (2 to 8 May), here’s what we’ve been doing in Home Office Digital to better understand the needs of Deaf users. The whole user research and design team has taken part in Deaf awareness training. We learnt just how hard lip reading is and got a sense of the communication challenges Deaf people face during hearing impairment simulations. We’ve also been learning basic fingerspelling and British Sign Language to better communicate with Deaf or hard of hearing research participants. Our two leads for Deaf and hard of hearing access needs are Bernard Tyers and Amy Everett.